The Department of Psychiatry and Behavioral Sciences is seeking qualified candidates for a leadership position in the largest outpatient mental health provider of Johns Hopkins Medicine. The Community Psychiatry Program at Bayview offers a broad array of mental health services to adults and children in the Baltimore Community as well as tertiary and sub-specialty care for specific disorders to patients throughout the mid-Atlantic region. The program employs over 250 FTEs including psychiatrists, social workers, therapists, psychologists, nurses, outreach workers, and support staff. The successful applicant will oversee the Mood Disorders Clinic, a large mood disorders outpatient program that is closely integrated with the Johns Hopkins Mood Disorders Center, a site for the National Network of Depression Centers (NNDC). A number of research and educational programs are housed in the clinic. S/he will be supported in developing and implementing a scholarly career at Johns Hopkins that can include clinical, translational, or outcomes research on mood disorders. 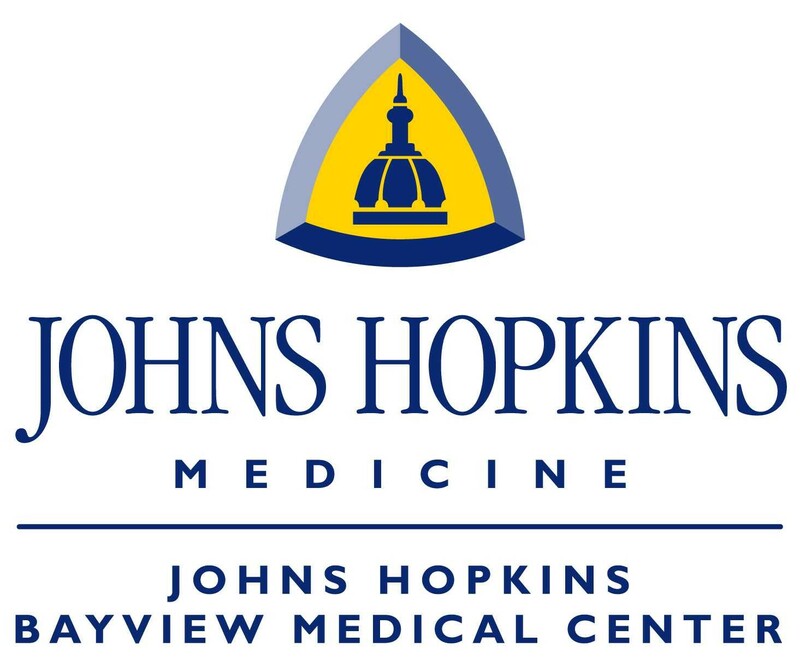 Candidates must be eligible for appointment as Assistant or Associate Professor, in the Johns Hopkins School of Medicine and be Board eligible or Board Certified in psychiatry with an interest and commitment to the care of patients with mood disorders. They should have experience working within and leading multi-disciplinary clinical teams. Experience working in a community mental health center, especially in a leadership role, is desirable. The position offers a comprehensive salary program and excellent benefits including tuition remission/grants, in a smoke and drug free workplace. The Johns Hopkins University is an equal opportunity/affirmative action employer committed to recruiting, supporting, and fostering a diverse community of outstanding faculty, staff, and students. All applicants who share these goals are encouraged to apply. EOE/AA/D/V. Contact: Constantine G. Lyketsos, MD, MHS, Chair, Department of Psychiatry and Behavioral Sciences, Johns Hopkins Bayview Medical Center. 5300 Alpha Commons Drive, Baltimore, MD 21224; [email protected], 410-550-0062. Want to get the NNDC Network News in your inbox every month? Contact us to let us know you'd like to subscribe!